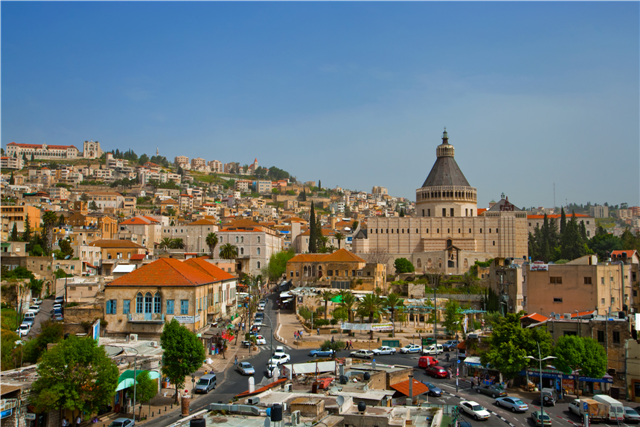 What types of Christian tours to Israel are available? Christian tours of Israel concentrate on sites related to Jesus’ ministry and other places mentioned in the Old and New Testaments. Tour companies include 1) Large U.S. tour operators that offer the general public a variety of trips to places around the world, including the Holy Land; and 2) Smaller firms that focus on the religious travel market and work exclusively with churches. 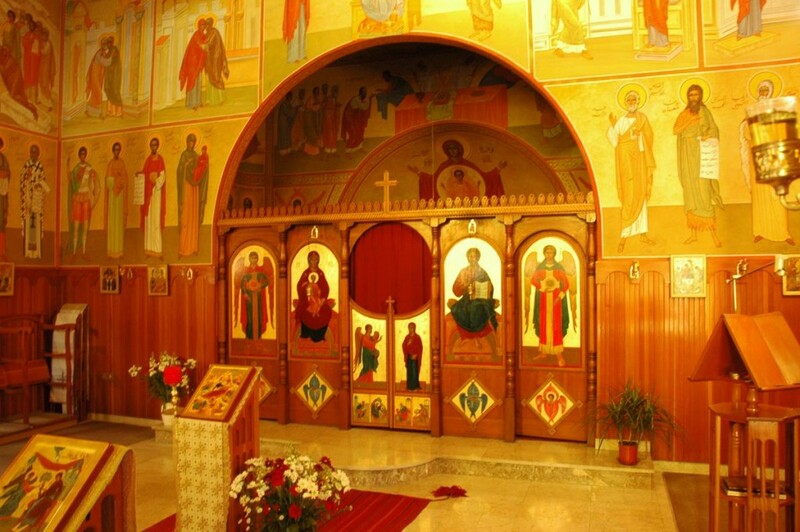 The tour can be tailored specifically to Catholics, Evangelicals or Greek Orthodox groups. 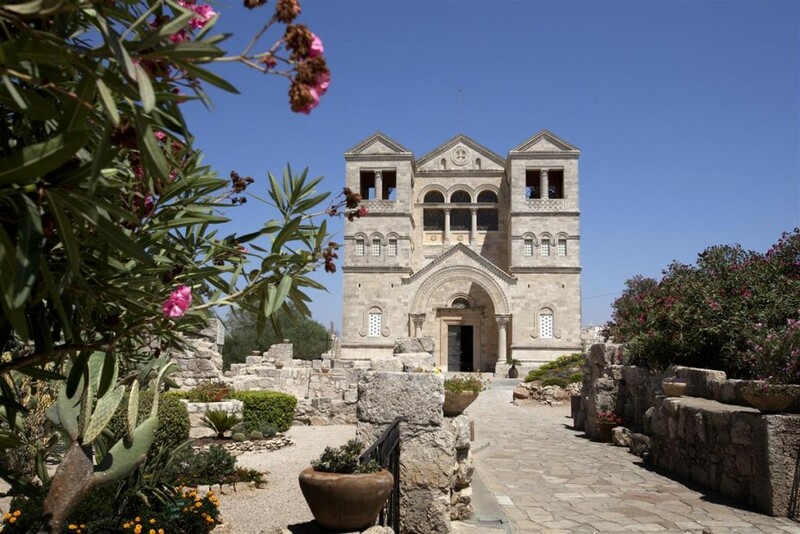 To further customize the trip, church leaders may work with the tour provider to include special features, such as a Sunday morning worship service or communion at the Garden Tomb in Jerusalem. 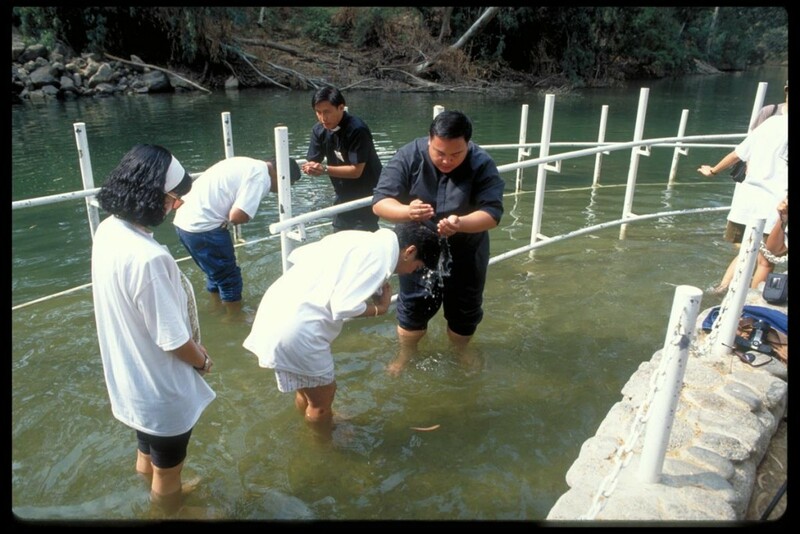 Some groups come for baptisms or for renewal of baptism vows at baptism sites on the River Jordan. 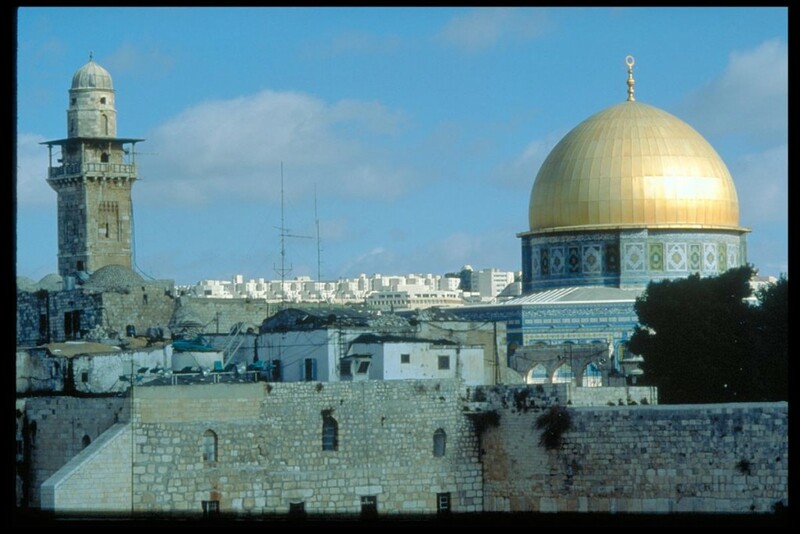 Many tour providers have decades of experience in leading tours to Israel. They arrange the motorcoach, hotels, meals and site visits. A government-licensed, English-speaking guide accompanies your group throughout. In short, the tour provider uses its expertise and buying power to deliver a seamless experience that church leaders would be unable to craft on their own. Do you need a priest or pastor to lead the tour? For the best spiritual experience, a priest or pastor will accompany the tour. By leading prayers, conducting devotions and offering reflections along the way, he or she will make it more meaningful. The leader’s presence fosters ties between fellow church members that will last long after the trip is over. With a tour guide handling trip logistics, the priest or pastor is free to teach, provide insights and just enjoy the company of his flock. What are the motivations for going to Israel? What are people’s expectations? The notion of setting foot in biblical places that you’ve imagined since childhood Sunday School classes is the spark that ignites many to travel almost half way around the world. It’s one thing to read about these places from 6,000 miles away, quite another to actually witness them in person. On this sacred ground you can walk where Jesus walked and see where his disciples gathered. The Bible truly comes to life when you read the Sermon on the Mount while standing on the Mount of the Beatitudes or visit Cana, site of the first miracle where Jesus changed water into wine at a wedding. Retracing the life of Jesus, from birth to the resurrection, is indeed momentous for any Christian. It can be transformational. Connecting with the roots of their faith, undergoing spiritual renewal and getting a fresh sense of God’s Word make a trip to Israel a life-changing experience. Travelers also forge bonds through the fellowship that develops during these trips. Delving into antiquity and exploring an exotic slice of the Middle East are other big motivators for anyone dreaming of Israel. It might be the thought of visiting an archaeological site in the desert, shopping for crafts in the bazaars of Jerusalem or Nazareth, floating in the Dead Sea, expanding culinary horizons or just learning about another culture that lights the fire. How long should an Israel tour be? Israel is a small country—only the size of New Jersey—but is crammed with countless must-sees for the Christian traveler. A minimum stay would be seven days, but 10 or 12 days is preferable. No sense in rushing through this once-in-lifetime experience. Once airfare has been paid, extra days cost little. When is the best time of year to travel to Israel? Weather-wise, spring and early fall are ideal; the country is virtually rainless from April through October. One of the most beautiful seasons is right after Easter, when daytime temperatures hover around 75 degrees in most of the country; expect the same kind of weather in late September and October. From November through March it will be cool and rainy, but the off-season hotel rates and airfares (except at Christmas) are attractive. 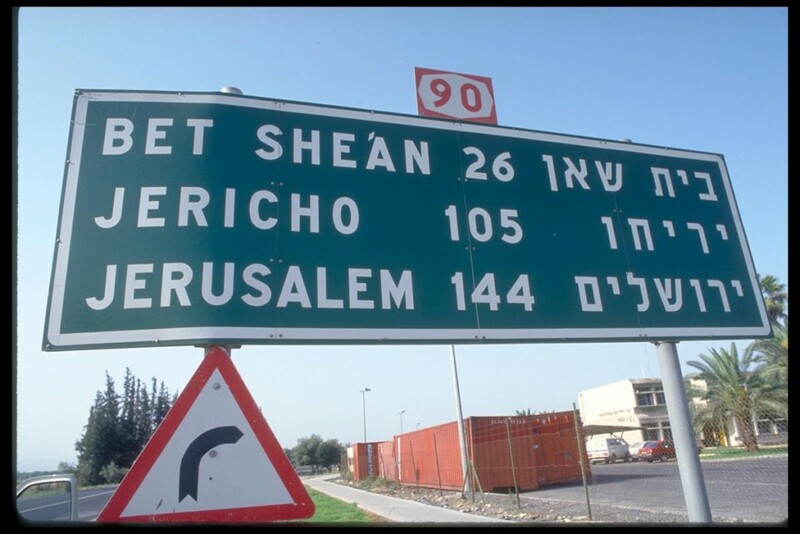 Your group may want to avoid the busy travel periods around Christmas, Passover/Easter and the Jewish High Holidays in late September/ early October. Israel also gets crowded in summer, when the Jewish community in Europe comes to visit family and locals are on vacation. Anyone who has been to Israel is forever changed, agree church leaders who have toured the country with church members. The Franciscan priest has been going to the Holy Land for 40 years and has many connections with the Franciscan community, which has been in Israel more than 800 years. Each of Father Mario’s groups visit the same Christian locations, stay at the same hotels and employ the same guide, an Arab-Israeli citizen who is well-versed in history and archaeology. Mass is held every day at one of the shrines. In Jerusalem the groups stay in simple rooms at the Notre Dame Hotel, a diplomatic hotel run by the Vatican with a superb location right across the street from the Old City, a 10-minute walk from the Church of the Holy Sepulchre. In addition to the traditional sites, Dr. Koch included some “relatively unknown but meaningful” places and had special arrangements made for his group, such as a Sunday morning service at Christ Church in Jerusalem, the oldest Protestant church (Anglican) in the Middle East. Among his favorite biblical sites were the Old City of Jerusalem, Qumran (where the Dead Sea Scrolls were discovered) and Masada, a hilltop fortress in the Judean Desert. 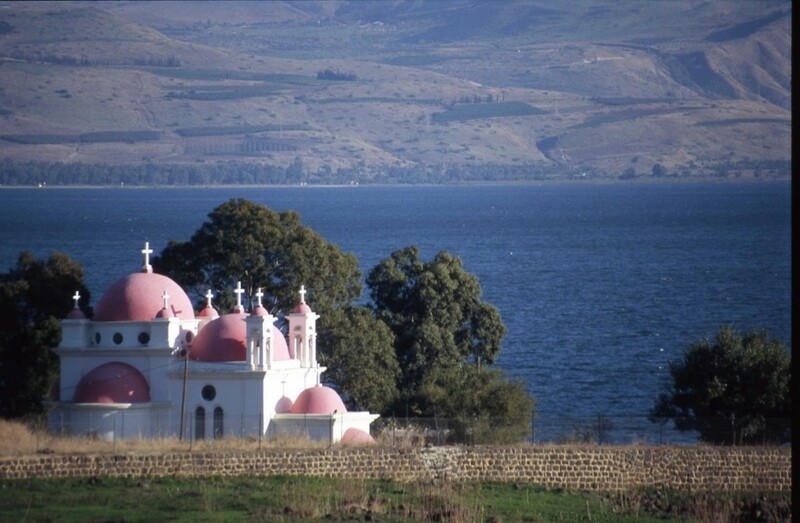 Ms. Walters mentioned three favorite experiences: 1) Visiting the new chapel in Magdala, with its back wall facing the Sea of Galilee and altar in the shape of a fishing boat; 2) Just being at the Sea of Galilee, where the apostles were called by Jesus. It had special meaning because she once worked at Chicago’s St. Andrew Parish, named for one of the first apostles; and 3) Going into the water to renew baptismal promises at a baptism site on the River Jordan. For the adventure of a lifetime and new insights into God’s Word, these testimonials from church leaders confirm that Israel should be at the top of the list of every Christian traveler. How do we get the best value for our money? It’s wise to get price quotes from several tour operators. Then compare the quotes and what they include. Beware that a lower-priced tour may offer fewer meals, fewer site visits and a more modest hotel. Take note that a “continental” breakfast is just rolls, jam and coffee or tea, while the famous “Israeli” breakfast means a hearty buffet. Besides meals, accommodations and transportation, the selling price should include tips, taxes and entrance fees to attractions. The tour operator’s pricing structure may allow for one free trip for every set number of paid trips. And many churches will pay for the hosting pastor’s trip in light of the benefits of having him or her on the journey. Choose a tour operator that has experience with church groups in Israel and ask for references from churches it has worked with. Israel is safer than most major cities in North America. With religious tourism a big part of its economy, the country welcomes three or four million tourists a year, and thousands are visiting Israel right now. They return home again, safe and sound. More than 90 airlines fly to Israel, a further testament to its safety. Israel, moreover, enjoys a high standard of living, with first-rate food, hotels and medical care. How soon should our group start planning the trip? The trip planning process should begin at least 12 months out, as trip leaders need time to formulate any fundraising strategies that may be undertaken, generate interest among the congregation, promote the tour and let everyone clear their calendars. The earlier you set trip dates, the better your chances of securing best pricing for hotels and airfares.